With the world cup starting, it’s a good time for employers to be aware of some of the legal issues that might arise. 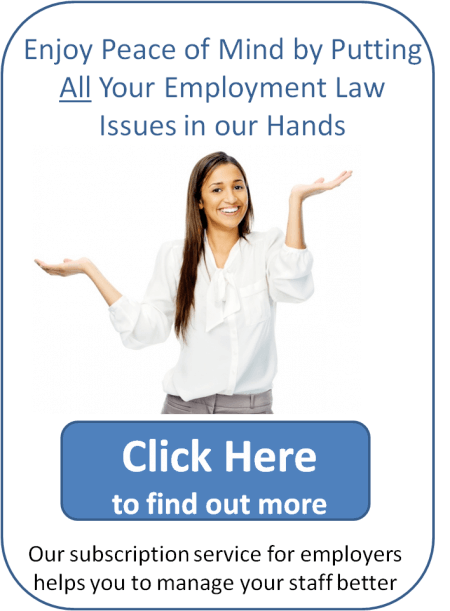 Our employment solicitors give a few tips on what you need to consider. Allowing staff flexibility over starting and finishing work earlier or later is an option you might consider. Alternatively, you may want to allow staff time off to watch games providing they make the time up on another day. At the last World Cup, McDonald’s introduced a ‘shift swap’ scheme for all staff to allow them to rearrange their shifts around different games. You may want to consider something similar. Have you thought about providing unpaid leave for staff? During the 2006 football World Cup, Asda gave all of its UK employees the chance to take up to two weeks’ unpaid leave during the tournament. Employers should remind employees of their internet use and monitoring policies. It is up to you whether you allow employees to keep track of events, allow a level of flexibility, or take a zero-tolerance approach. However, the important thing is to communicate to staff what the policy is and why, and then enforce it consistently. Did you know that you need a TV licence if employees are watching live football matches on their computers? You may need to remind staff of your policy on absence, making clear that there are disciplinary consequences if they take unauthorised time off to watch the match (or to recover from the effects of alcohol!) We recommend that you speak to an employment solicitor if you are considering any disciplinary action. Not everyone supports England. If you are considering adopting flexible working arrangements, these should not discriminate against staff who support teams other than England. Also, staff should be aware that any racist conduct or comments will not be tolerated. What starts as ‘harmless banter’ could lead to an Employment Tribunal claim, unless you have taken measures to train your staff in equal opportunities. Our employment solicitors aim is to help you protect your business by staying on the right side of employment law. If you do need any further legal advice, please feel free to get in touch. Previous Entry: Ouch! If Only He’d Phoned an Employment Solicitor! Do you have to pay staff who can’t get to work because of the snow?